In a solar photovoltaic system – or solar PV system – energy from the sun, in the form of photons, knocks electrons free from atoms to generate electricity. At Turbovent, we offer locally manufactured, NuPower PV systems, each featuring grade A, tier-1 solar panels, a solar inverter to convert DC to AC power and a battery bank. We can supply and install the three main types of PV systems, including off-grid solar systems, grid-tied systems and backup systems. 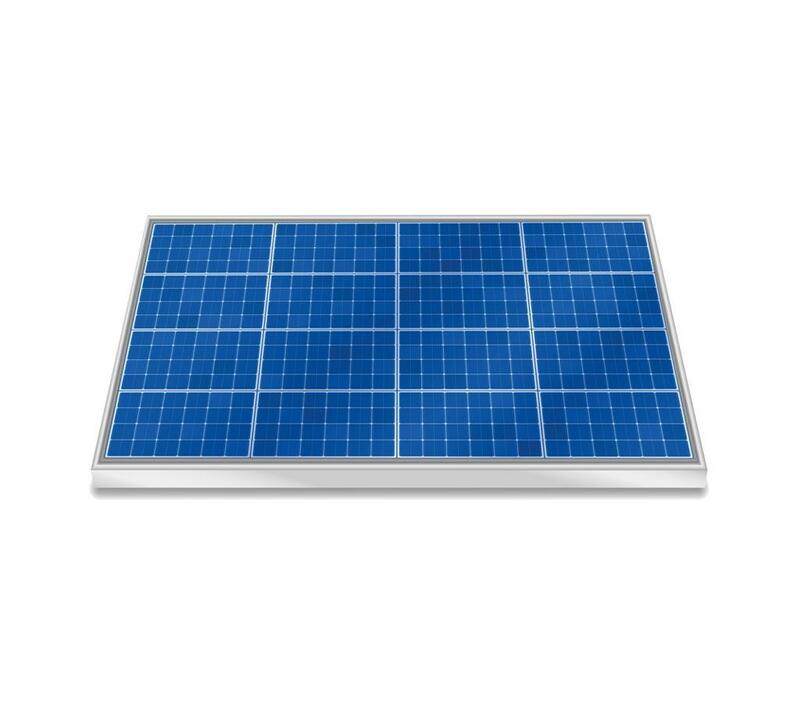 Off-grid PV systems are designed to replace Eskom electricity or for use where there is no current access to the grid. They use battery banks to store excess power for when it’s needed. The off-grid solar systems we supply use the latest European technology and can be configured to supply anything from a few hundred watts to several hundred kilowatts. They offer superior efficiency and very long life expectancies. Grid-tied solar systems don’t use batteries; the electricity they generate is fed into the load to supplement Eskom electricity. This type of system supplies electricity only while the sun is shining, and switches off if there’s a power failure. Nonetheless, it can significantly reduce costs where applications have high energy use during the day, in commercial, industrial or even large residential settings. A backup solar power system is designed to generate and store just enough power to provide a household with a few hours of electricity, for when access to the grid is interrupted. It includes an inverter and a battery bank. When Eskom power comes back on, it’s used to recharge the battery bank.